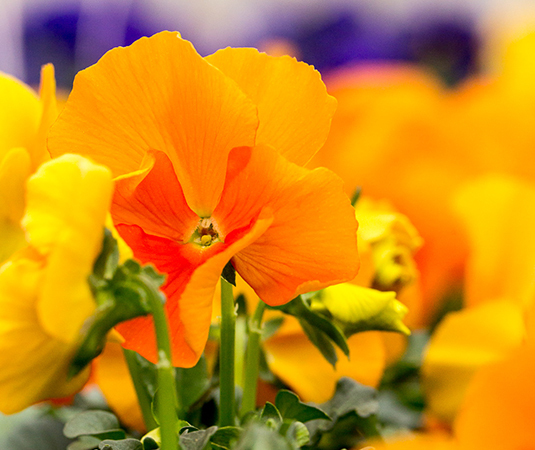 OUR FAMOUS PANSIES ARE WAITING FOR YOU! 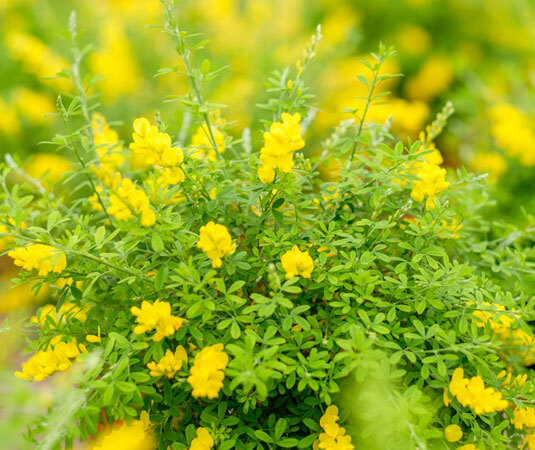 They love the chilly winter and can even handle some frosty petals if it gets below freezing. 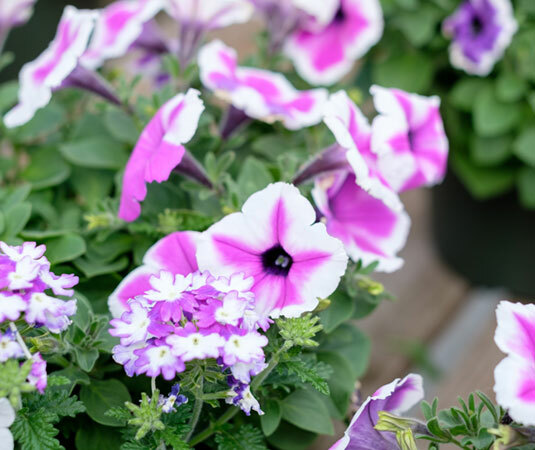 In addition to pansies and early starter veggies, and you are wanting that perfect pop of color and accent to your Easter decor, we have the perfect items that will hippity-hop your style to the top! 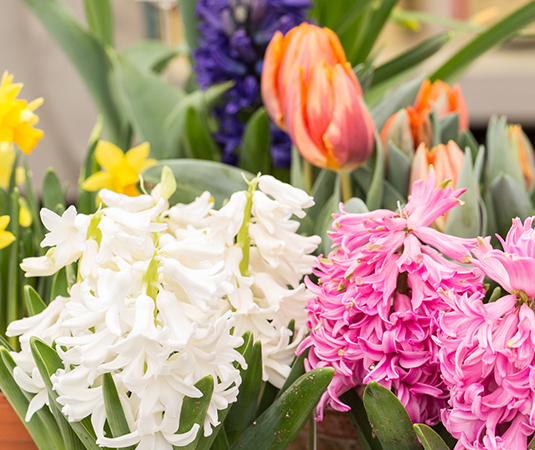 We have the brightest colors of hyacinths, tulips, hydrangeas and daffodils. Lenten roses and lilies are perfect for this time of year.